MIAMI (WABC) -- The daughter of a Brooklyn rabbi who was murdered while visiting her in Florida is speaking out. Detectives say they've made significant progress in closing in on the people responsible for Rabbi Yosef Raksin's death. 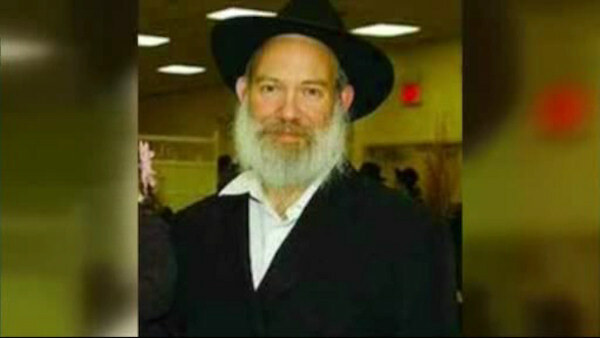 The 60-year-old orthodox rabbi from Crown Heights was gunned down while walking to a synagogue in North Miami Beach on August 9th. "Progress has been made, the police are doing the best they can, and so is the prosecution. I'm just waiting for them to finally close on it," said Shul Labkowski, the victim's daughter. Police say they've recovered forensic evidence as well as surveillance video that shows someone running away from the scene.